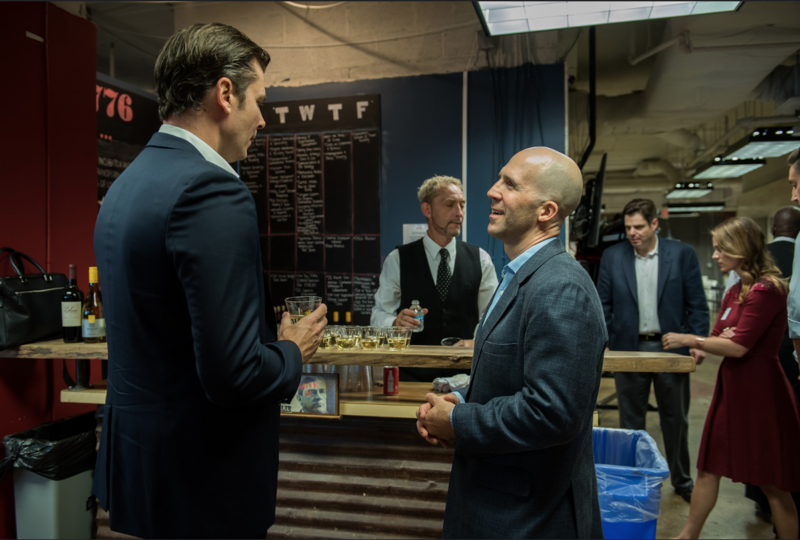 Founded by the Chamber of Digital Commerce, the world’s leading trade association representing the blockchain industry, and global technology incubator, 1776, the DC Blockchain Center is Washington, DC’s entrepreneurial resource for technology providers and governments investing in and innovating with blockchain-based technologies in the public and private sectors. 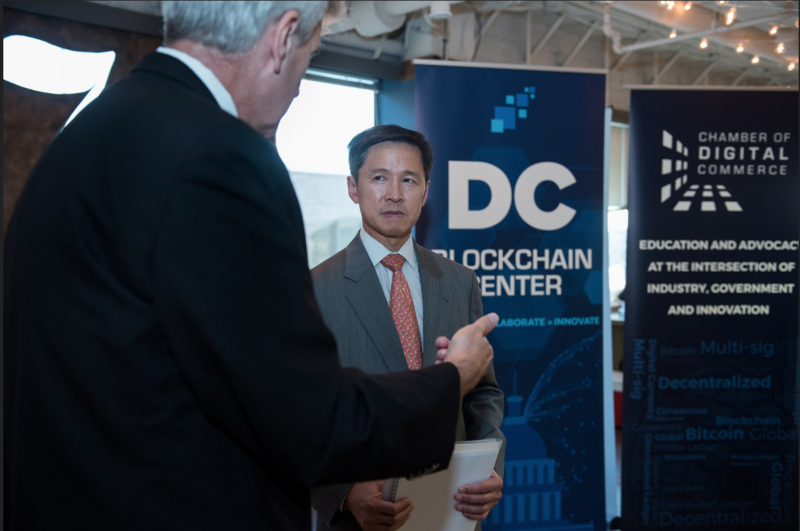 The DC Blockchain Center opened its doors in September 2016. 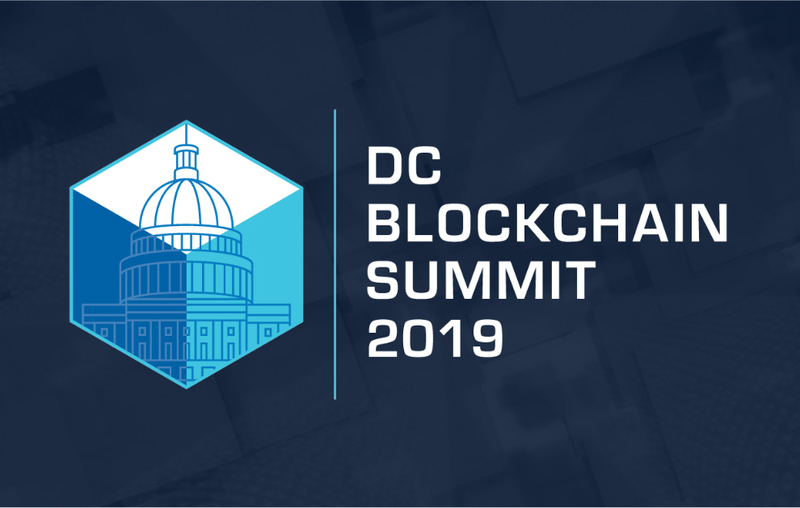 It serves as Washington, DC’s first entrepreneurial resource for technology providers and governments investing and innovating in blockchain-based technologies. Nearly 200 hundred participants attended an “End of Summer Speaker Series” in late August 2017. 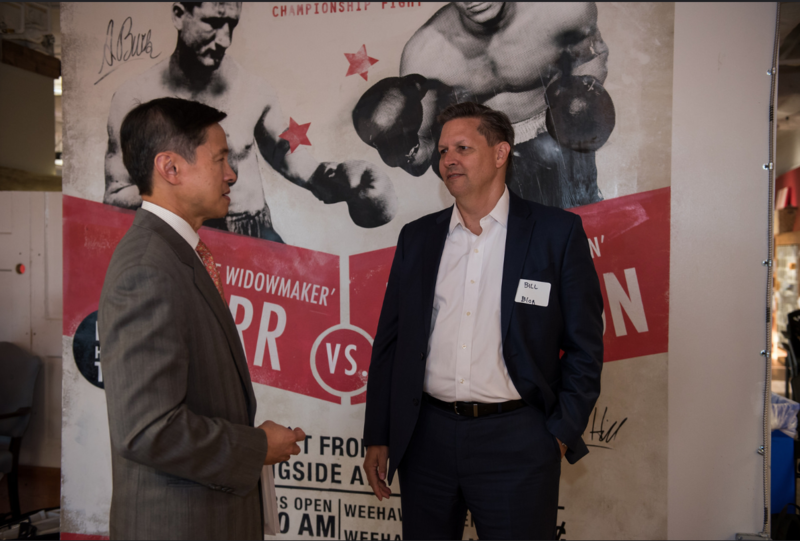 The evening event featured speakers from Bittrex, Chamber of Digital Commerce, Cognizant, Loyyal, NYIAX and Perkins Coie.